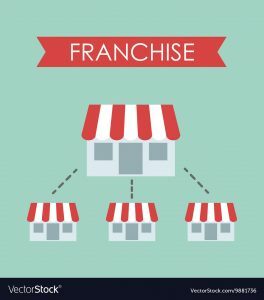 If you are looking to start your very own franchise, or perhaps beginning to franchise your current business, this blog post will help walk you through some of the necessary steps that you should take as a business owner to make sure that your franchise can be successful. First, you have to think through how your business runs or how you want it to run. Write down exact details and guidelines that you come up with, because your franchisees will need to know these guidelines to know how you want them to run their unit. Along with this, you should develop an operations manual to give to each of your franchisees, so they have a tool to look back on if they need to reference any policies/best practices. Finally, make sure you create an approval process so you are the one with the final say when it comes to a franchisee’s major decisions. Next, you should hire an attorney who knows the rules and regulations of franchising your business. 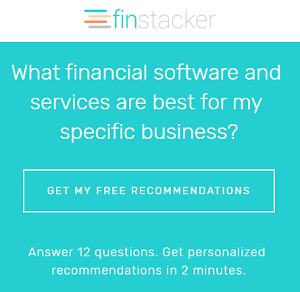 He/she will help you make sure you are following the guidelines when you fill out the franchise disclosure document, set the pricing of your franchise, create the franchise agreement, and determine the kind of intellectual property protection you will need. Your attorney will also help you make sure you don’t miss anything important that you will need to protect your business. Before you are ready to begin searching for franchisees, you must set up your interviewing process. This way, you will know the type of person you are looking for, what to avoid, and what should be deal-breakers when making the decision to hire or not. You are essentially handing over a piece of your business, your brand name, and your reputation to another person. They need to not only have the capital to startup the franchise, but they must be able to represent you and your company well. As stated above, when you franchise your business you are handing over your brand to another person, perhaps a stranger. Because of this, you must do everything you can to protect the brand you have built. Make sure to set clear guidelines for your franchisees to follow regarding the use of any brand assets such as logos, taglines, music, characters, advertising style, etc. After you have given your franchisees guidelines to follow, monitor everything from their photos and videos to their social media usage to make sure they are following them properly. You know what they say; it’s all about location, location, location. And it really is! If you are just starting out building your franchise, choosing the right locations for them is a key decision. Keep the first couple of locations close to home so you can effectively and frequently monitor them. However, you should also keep them far enough apart from each other so as to prevent one unit from taking sales away from another. Finally, make it a priority to visit each location every once in a while, to check in, foster relationships with the managers and employees, and stay in the loop with what is going on at each unit. As you know, two heads are always better than one. In this case, three or four heads are even better. Seek out other franchisors to connect with, so that they can give you some guidance and direction when needed. As one business owner, sometimes it can be difficult to look at your company in a subjective way. When this happens, it is important to have mentors who can see the big picture and can give you multiple different opinions from multiple different perspectives. Remember, they’ve already gone through this process. You are just getting started. Every business is unique, and not every company should/can grow the same way. 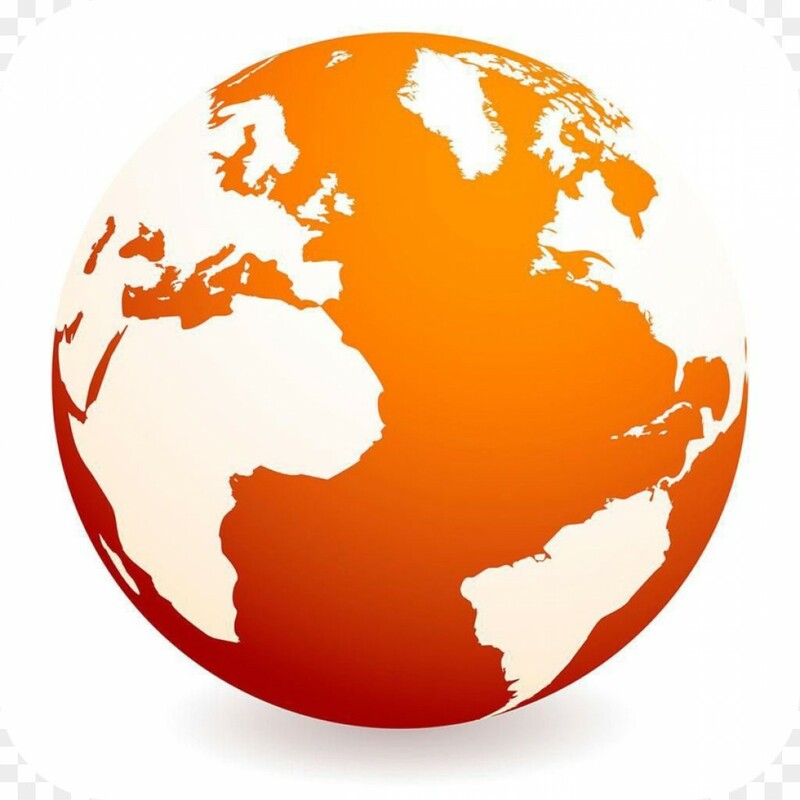 For example, you could take your company international or you could keep it as a franchise within your home state. You need to have an idea of how your business can grow, how you would like it to grow, and how you and your franchisees can achieve that growth. 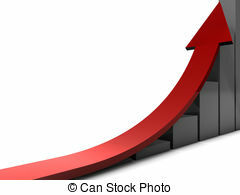 Whatever growth you would like to achieve, remember that steady strategic growth is always ideal. Yes, your franchisees are working for you; however, you are also partnering with them to make your franchise as a whole a success. For this reason, communication between you and your franchisees, and form one franchisee to another is vital. If communication is good, guidelines and goals are made clear to the franchisees, and the franchisees can provide guidance and assistance to each other when needed. You as the franchisor should also be prepared to support your franchisees, whether it be through the giving of advice, providing debt financing for startup costs, equipment, franchise fees, operational costs, etc., or simply serving as guarantors of your franchisees’ loans. Another way in which you could support your franchisees is by making arrangements with leasing companies so they will lease equipment to your franchisees, decreasing their initial startup costs. In whatever way you can, support your franchisees so they will not only have the tools necessary to make their unit a success, but they will also take pride in working for you. After you have started your franchise, your goal should be to make your company grow. There are countless ways to make a business grow, but here are a few tips for franchisors to help foster growth within their company and each individual franchise unit. You must be in the mindset that you are teaching your franchisees how to run a successful business. This may be their first business venture, and they will need guidance and direction. Every good teacher needs a lesson plan. Your lesson plan will be your business model. Your business model is your lesson plan, and you should be able to teach your franchisees how to copy its success. Because of this, your business model should be clear-cut, easy to follow, and it should have been successful when you used it. You should also continue to work on your business model. Business is always changing, so your methods for doing business should change with it, finding and emphasizing the things that work and getting rid of the things that don’t. You don’t need to force growth to happen, in fact, forcing growth could cause new franchises to fail. Instead, you should let the success of your current franchise units convince others to purchase their own, leading to the growth of your business. Having and maintaining a relationship with your franchisees as well as each franchisee maintaining a relationship with the others is a vital part to your franchise’s growth. Each franchisee should be able to rely on one another and on the franchisor for guidance/assistance. Keeping these lines of communications open will allow franchisees to discuss with one another what works and what doesn’t, leading to a business plan that is based on the combined experiences of multiple franchisees and the franchise owner. Another idea to consider to accomplish this is to create an Owner’s Advisory Committee to facilitate communication between the franchise owner and his committee and the community of franchisees. First, you must determine where your franchise stands in the industry and in the minds of the market. In addition to this, it is important that you find out who your market is and what businesses you are competing with. Next, you must identify your company’s foundational philosophies, establishing your mission statement and any other company values. You should also determine your unique value proposition–how your product/service is viewed by the market and how you would like it to be viewed. Then it’s time to create your brand’s voice–the look and feel of the website, social media, advertising, and packaging. This voice should be distinct and should be reflected through every aspect of the business from colors and fonts to your logo. After this, execute your plan to build your brand identity by getting your name, your voice, your value proposition, and your message to your market. 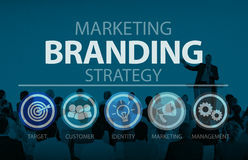 Finally, continue to analyze and adjust your brand identity as necessary. It is important to dream big; however, don’t forget about the community around you. Each unit of your franchise is a part of a local community, and each unit should stay in touch with its community by attending local events and investing in local advertising. No matter how each franchisee stays connected to its community, they cannot simply rely on the national marketing from the franchisor as it is not enough to reach some of those smaller communities. 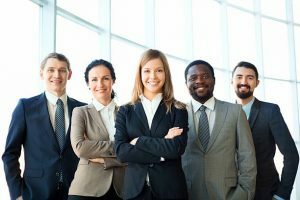 You are giving a portion of your business to another person, so it is necessary to bring in strong, wise, and business-minded individuals to own your franchises. These strong franchise owners will take matters of growth into their own hands, and you will be able to supervise from afar because you know you can trust them as franchise owners. Try to create streamlined processes with aspects of the business such as paperwork, billing, and recipes. 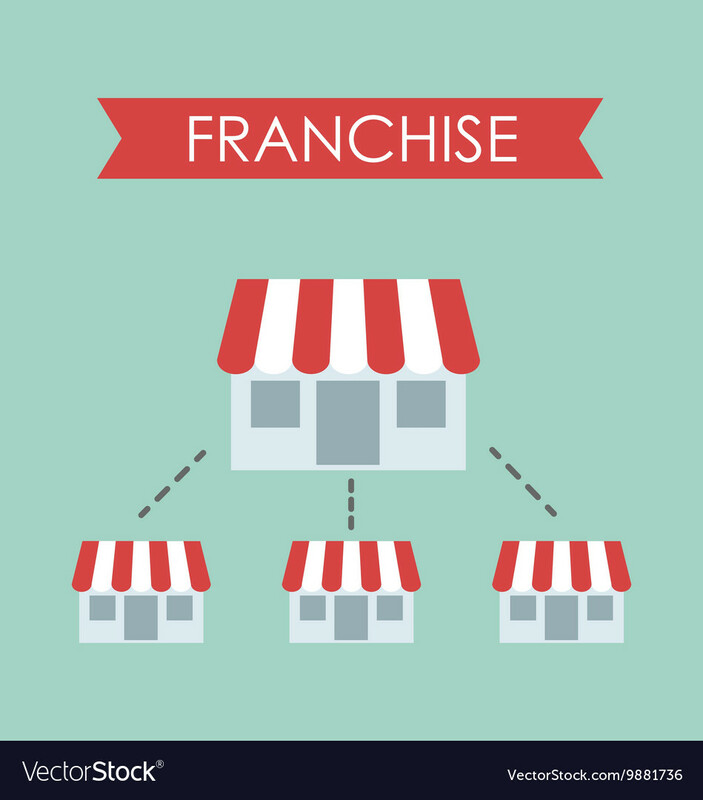 This will allow or an organized business structure and continuity throughout all franchise units. It is important for you, the franchise owner, to give your franchises the tools they need to be successful. That could be proper/additional training or any other resource they may need to grow the franchise. Each franchise unit must be intentional about doing things the right way and treating people the right way. No matter what industry you are in, if you deal with customers, your franchisees need to know the importance of customer service. Offer incentives to your franchisees wanting to acquire multiple units. It would be a safer bet to have a current franchise owner purchase another unit than to have to risk selling to a brand new individual. This is also more affordable, since a current franchise owner would not require as much/any training and less resources than a new owner would. In addition to this, try creating competitions to be the top-seller out of all franchise units. Do things that are enjoyable and good for morale, but also foster an attitude of trying to be the best. This will foster growth and success.